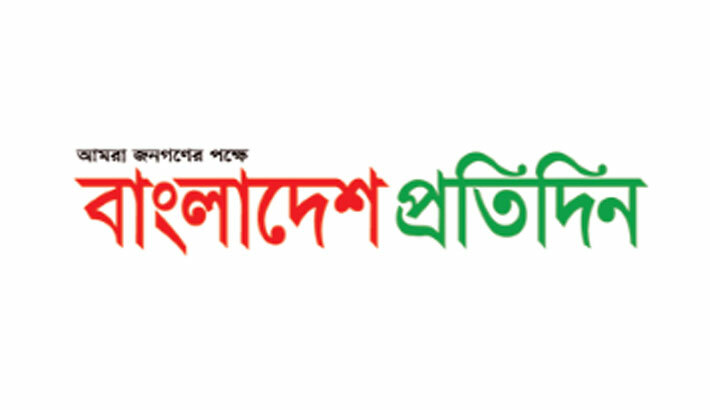 Bengali daily Bangladesh Pratidin will celebrate its ninth anniversary today through a reception event to recognise eminent personalities for their outstanding contributions to various fields. During the reception, the popular newspaper will also host a get-together programme for readers and well-wishers at International Convention City Bashundhara (ICCB) in the capital. Bashundhara Group Chairman Ahmed Akbar Sobhan is scheduled to remain present at the event as chief guest. Dhaka North City Corporation (DNCC) Mayor Atiqul Islam and Dhaka South City Corporation (DSCC) Mayor Sayeed Khokon will also attend the event. Five renowned personalities, including poet Shamsur Rahman (posthumous), singer Sabina Yasmin, film actress Sarah Begum Kabari and Farida Akhtar Babita and television personality Hanif Sangket will be honoured with awards for their outstanding contributions in respective fields.